PARIS — “Selfie sticks” have now been banned at a French palace and a British museum, joining a growing list of global tourist attractions to take such measures. The devices are used to improve snapshots, but critics say they are obnoxious and potentially dangerous. Officials at Palace of Versailles outside Paris, and Britain’s National Gallery in London, announced the bans last month, saying they need to protect artworks and other visitors. Rome’s Colosseum banned selfie sticks last month as a security measure, both for the objects on exhibit inside and for the 16,000 daily visitors to the 2,000-year-old monument. “The twirling around of hundreds of sticks can become unwittingly dangerous,” Colosseum spokesman Christiano Brughitta said. Two American tourists were arrested after carving their names into the Colosseum’s wall — and then taking a photo with a selfie stick. 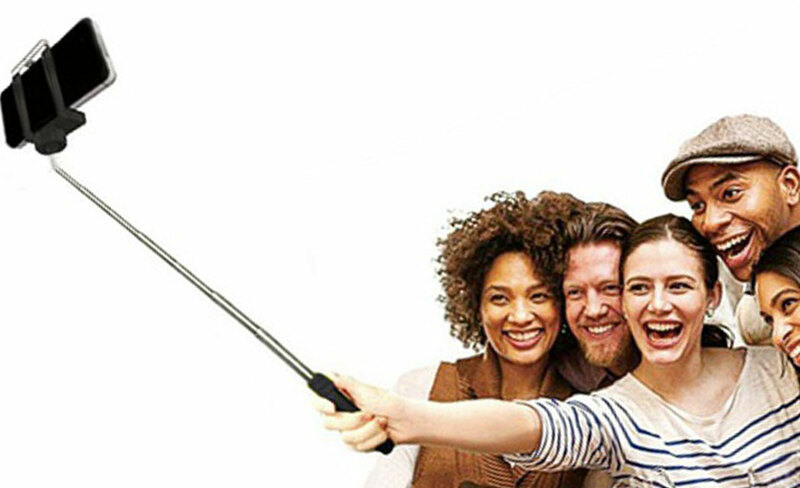 The Smithsonian museums in Washington banned selfie sticks last month. Cameras and pictures are still allowed, but selfie sticks, tripods and monopods are not. Smithsonian officials say this is a preventative measure to protect visitors and museum objects. The National Portrait Gallery, adjacent to the National Gallery, says the sticks are allowed, but “anything that may prove disruptive is reviewed on an ongoing basis.” The British Museum is “currently reviewing” its selfie-stick policy. “If you go into an exhibition, surely the purpose is to see what is on show and not to take umpteen photographs of yourself?” said Bill Doig, a retired doctor visiting the National Portrait Gallery.